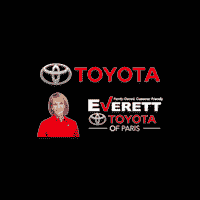 Everyone at Toyota of Paris is always friendly and professional. Always excellent service We are customers since 1999. Fantastic experience--no mess, no fuss, super smooth fast process throughout ---also, great straight up and really competitive pricing! !